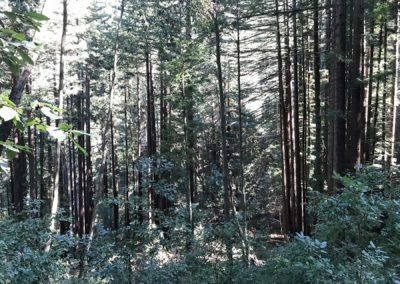 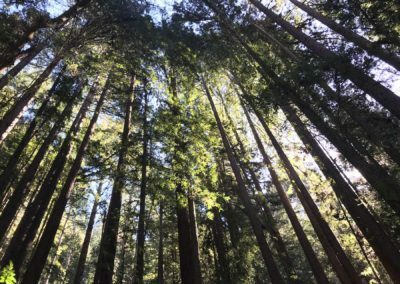 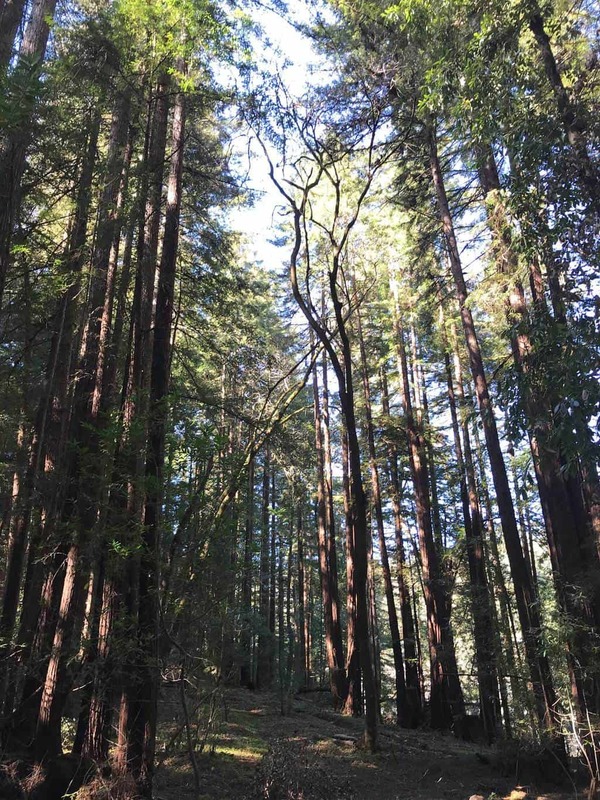 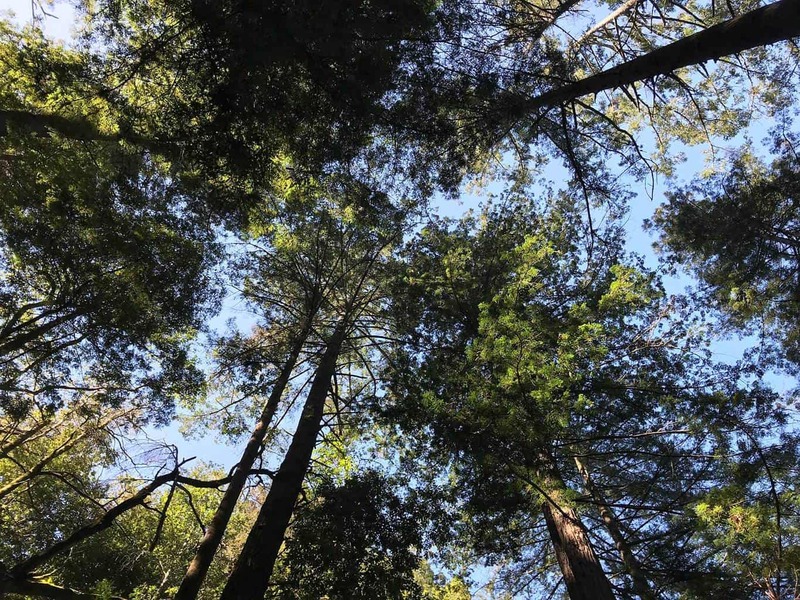 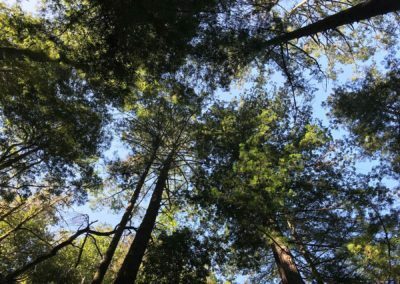 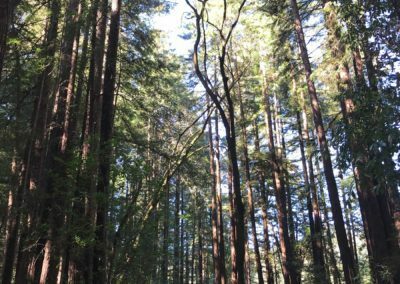 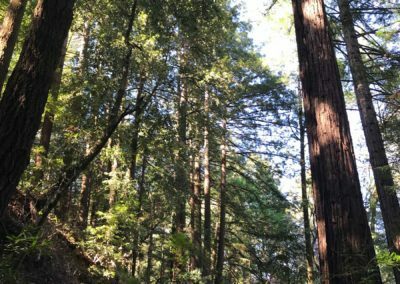 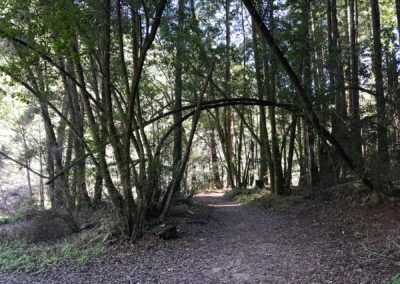 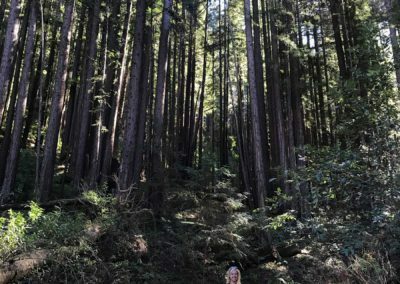 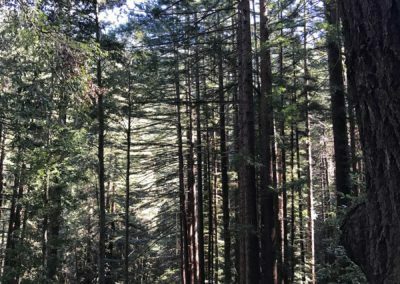 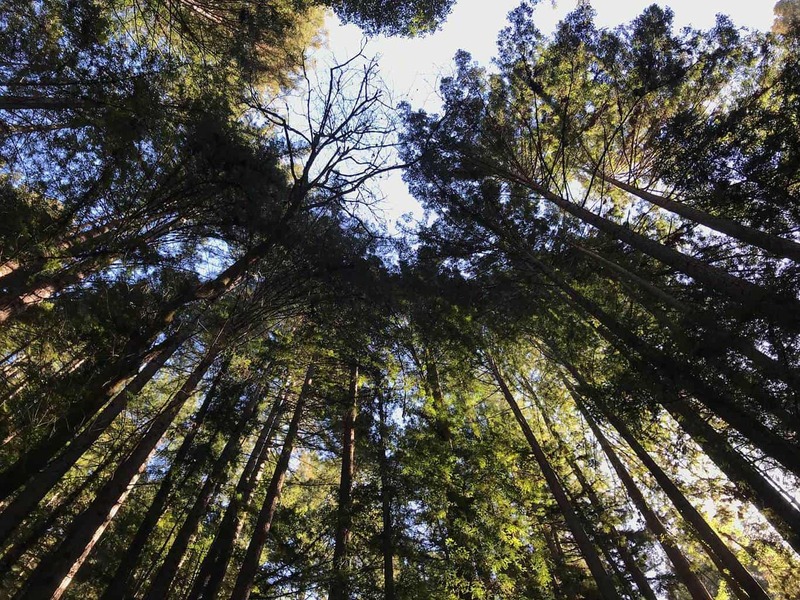 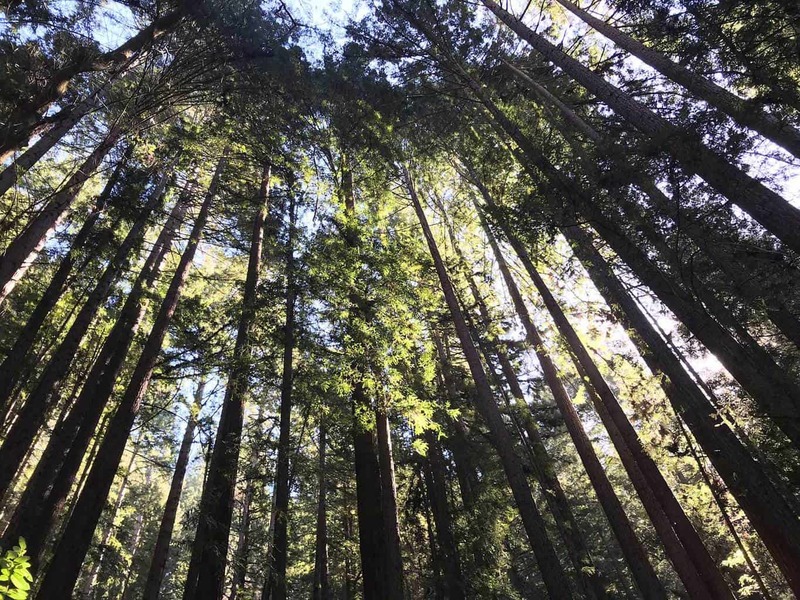 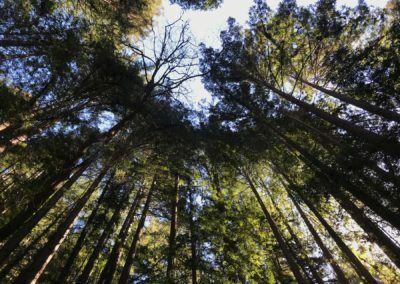 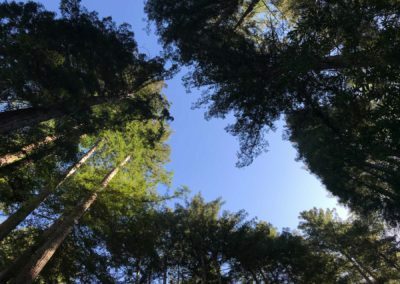 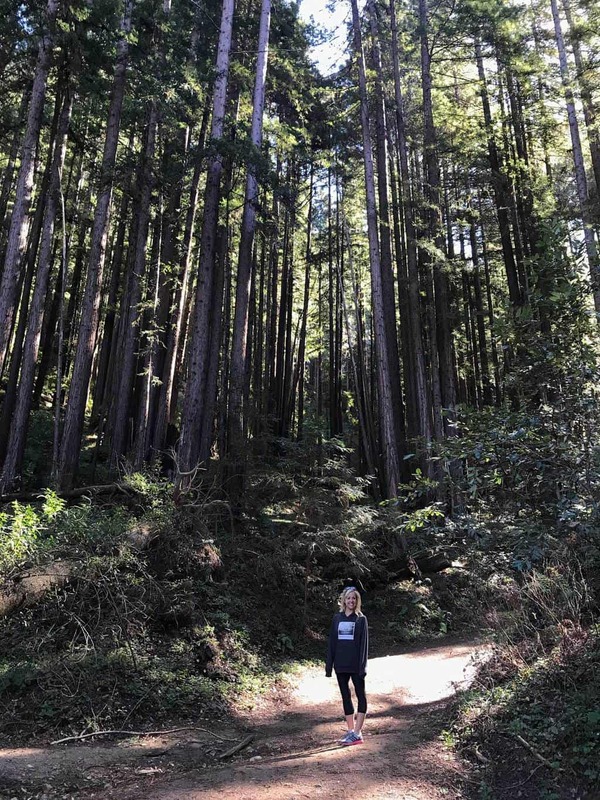 Best Santa Cruz Hiking Trails: From the Mount Hermon Adventure Canopy Tours to the Davenport Swing, the Santa Cruz area is home to several incredible redwood, adventurous and hidden hiking trails, including the Rincon Hiking Trail. 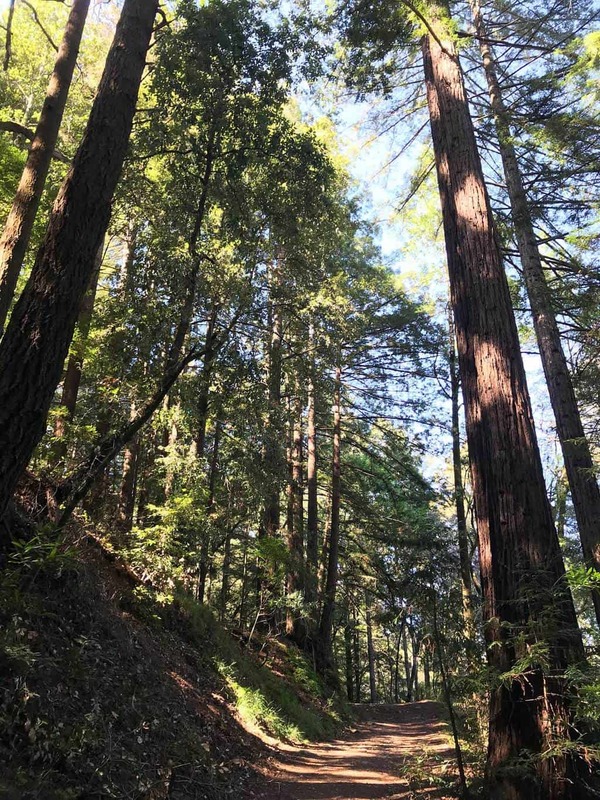 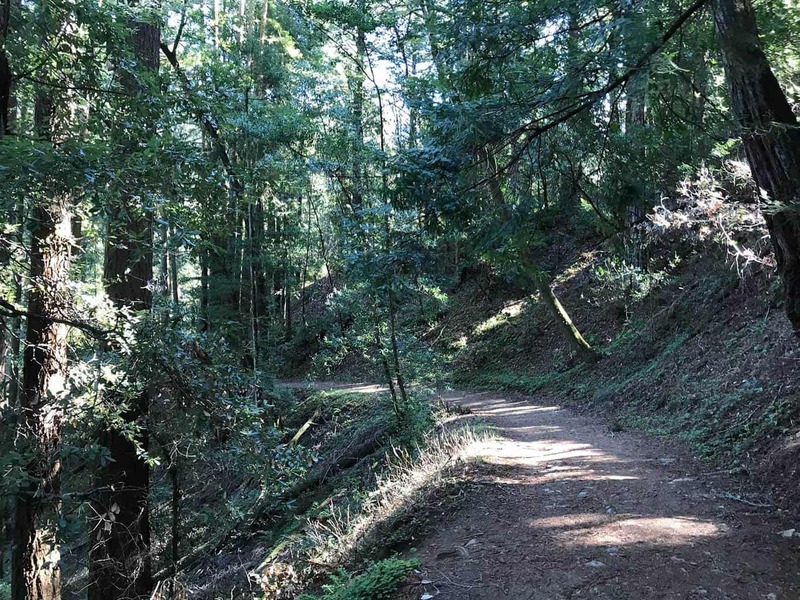 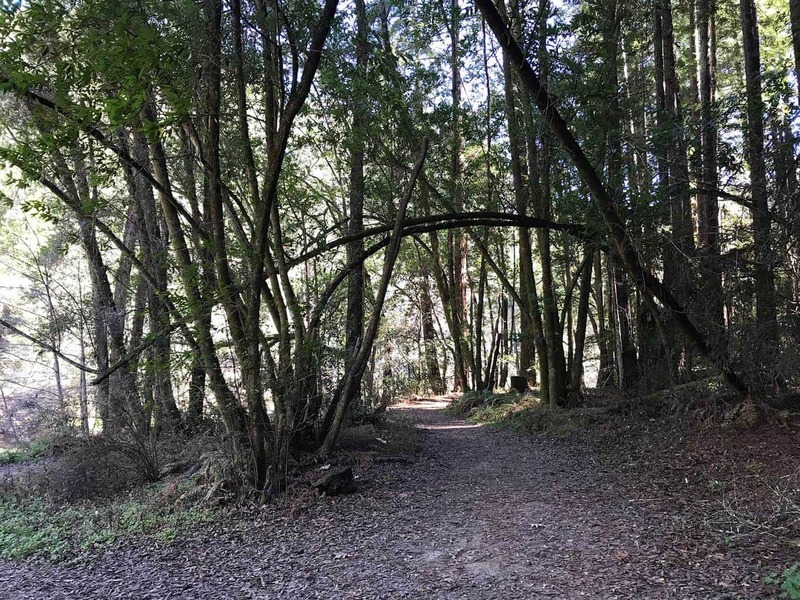 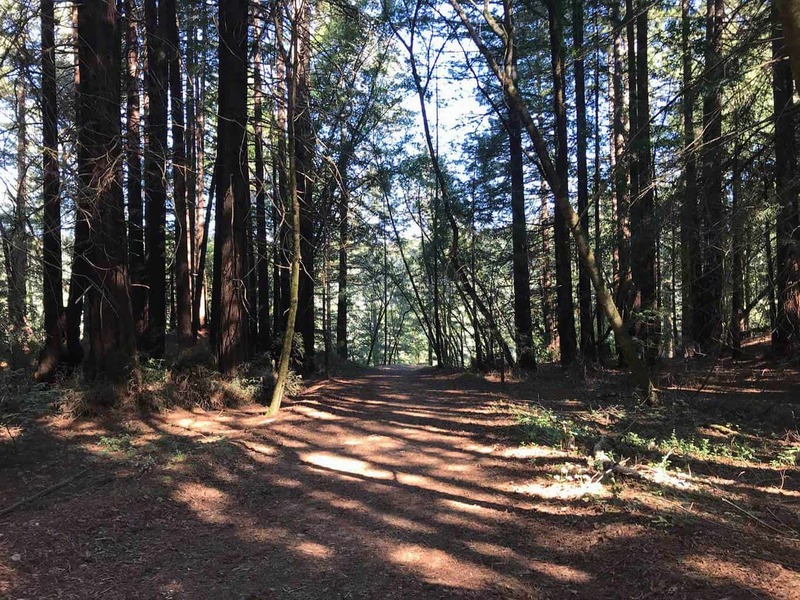 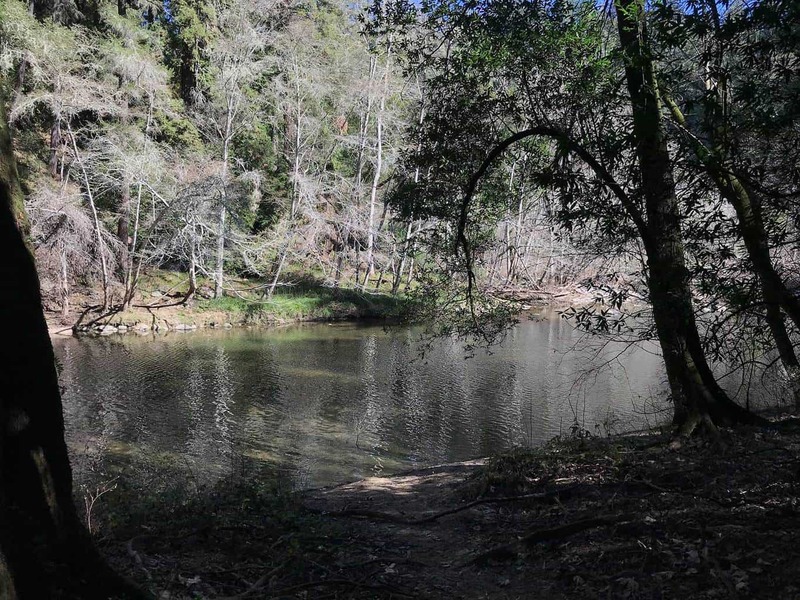 Located a short 10-15 minute drive from the downtown area, The Rincon Fire Road Trail in the Henry Cowell Redwoods State Park is easily accessible and a perfect introduction for hikers and mountain bikers to the Sant Cruz Mountains. 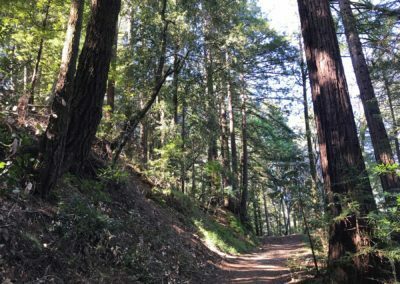 The 3-4 mile trail features scenic views of the towering redwoods and takes explorers along a river. The trail is popular in the area and connects to other hiking trails if you want to extend your hiking adventure. 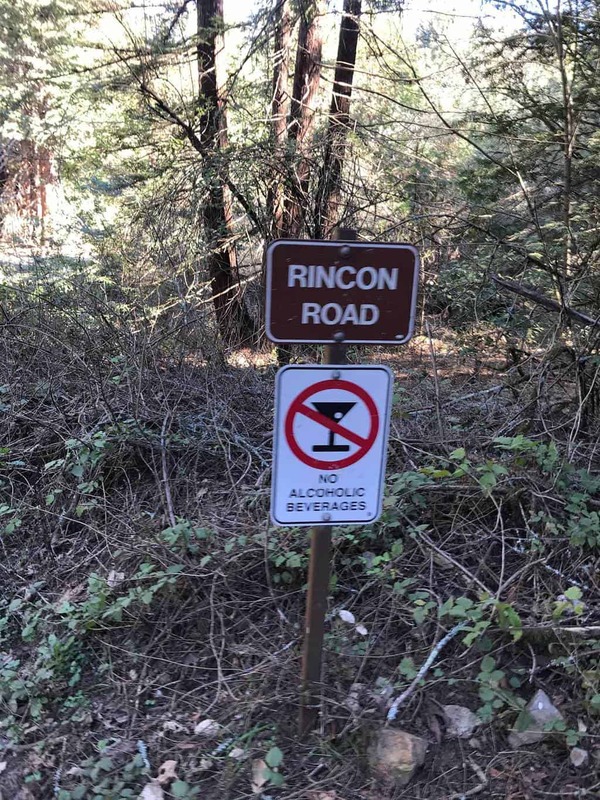 Scroll down below to see the Rincon trail map, pictures and learn more about this incredible #gohikeit adventure. 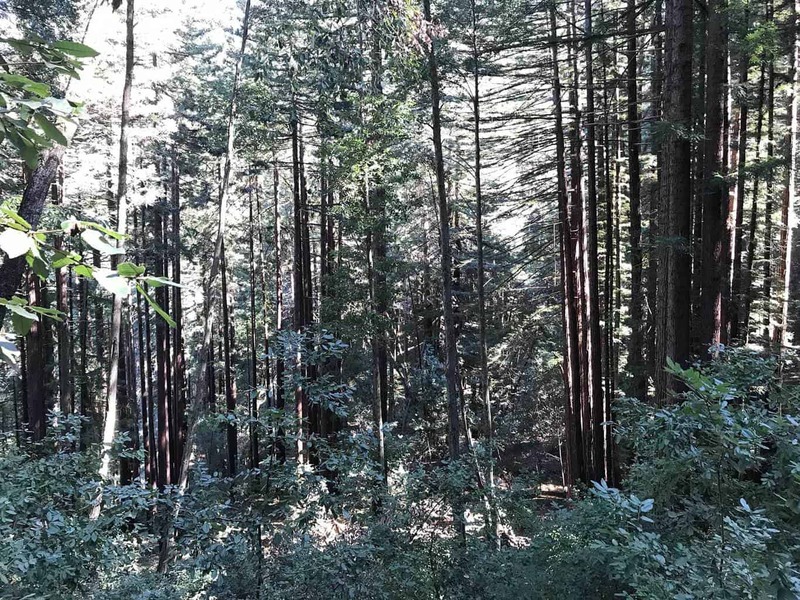 The Santa Cruz have a Mediterranean climate with most of the precipitation occurring between November and April. 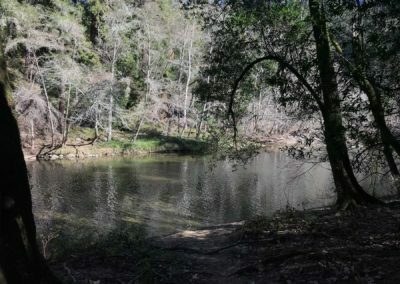 There are over 30 wineries in the Santa Cruz Mountain area. 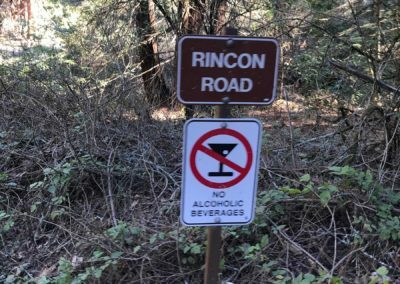 Yes, dogs on leashes are permitted on the Rincon trail in the Santa Cruz Mountains. Rincon Fire Trail features epic views of the redwoods! 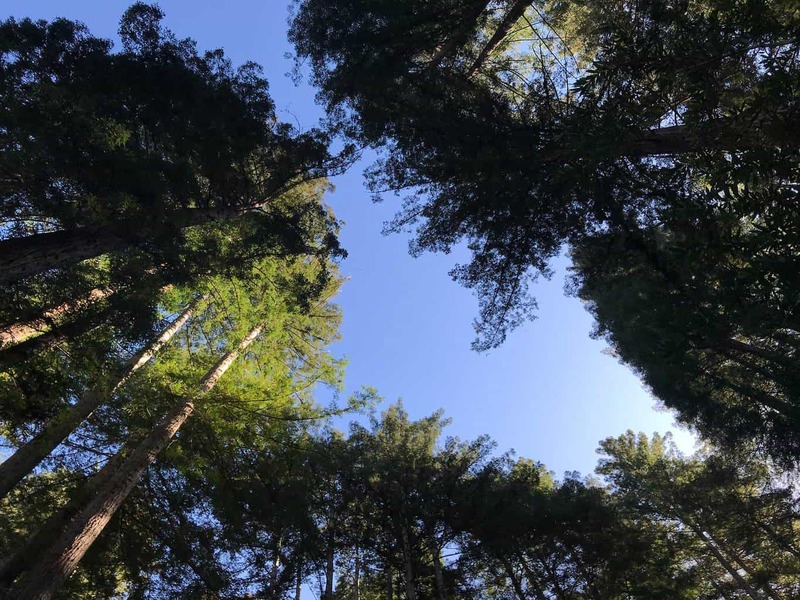 We enjoyed hiking underneath these towering natural wonders and exploring the trail along the riverbed. 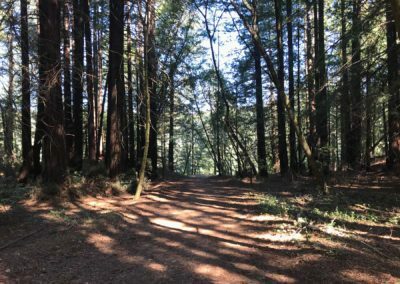 During our hike, we encountered a diverse range of active enthusiasts, including mountain bikers, hikers, horse back riders and dog walkers, which created an active backdrop for our adventure. 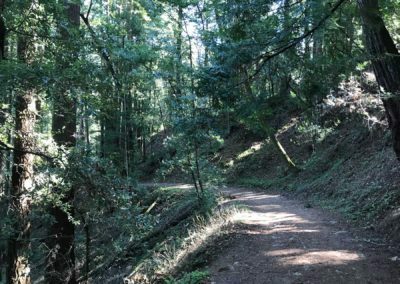 We loved exploring the area and hope to discover more trails in the Santa Cruz area soon! 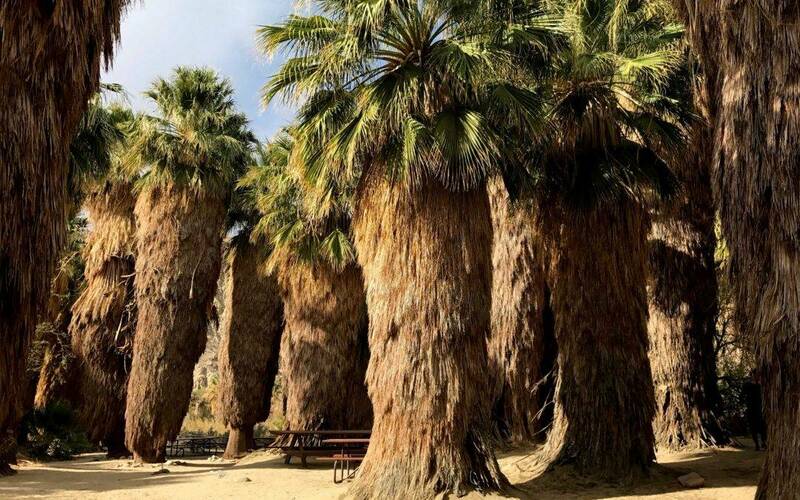 Thousand Palms Oasis Preserve is an incredible palm tree lined hike in Coachella Valley near Palm Springs, CA. 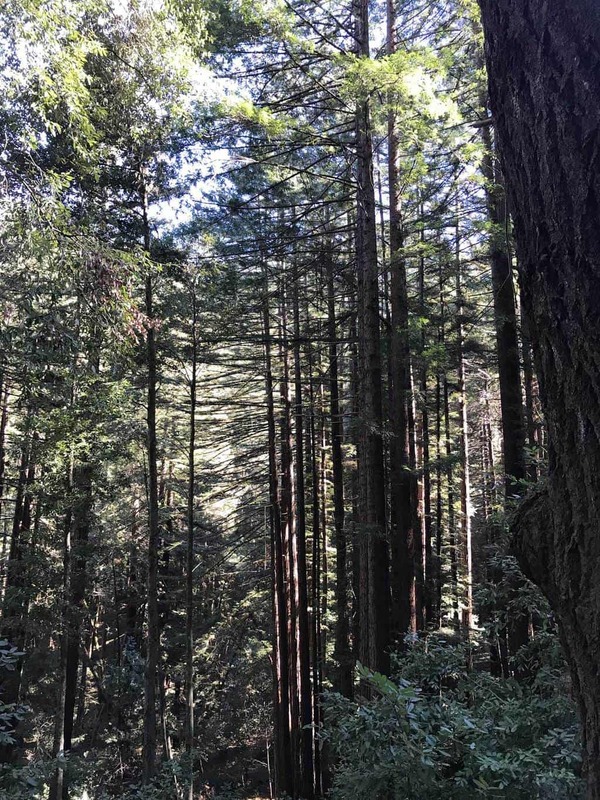 #GoHikeIt & see thousands of palm trees! 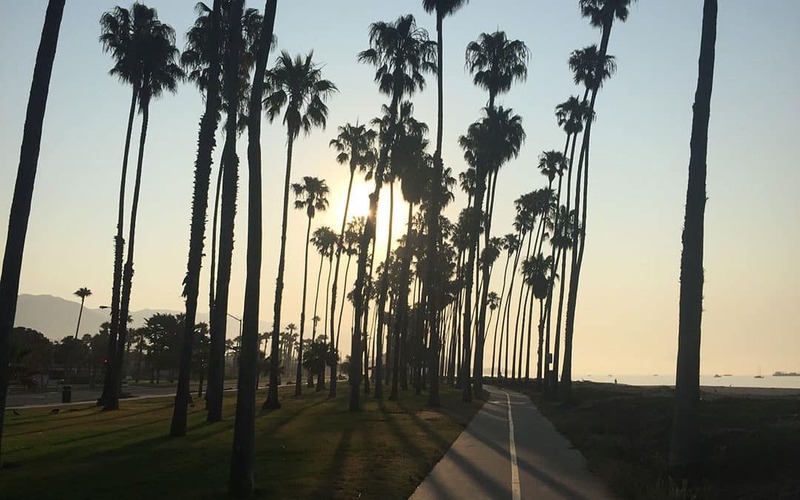 Explore Stern Warf, Santa Barbara’s Pier, and the iconic beach boardwalk. 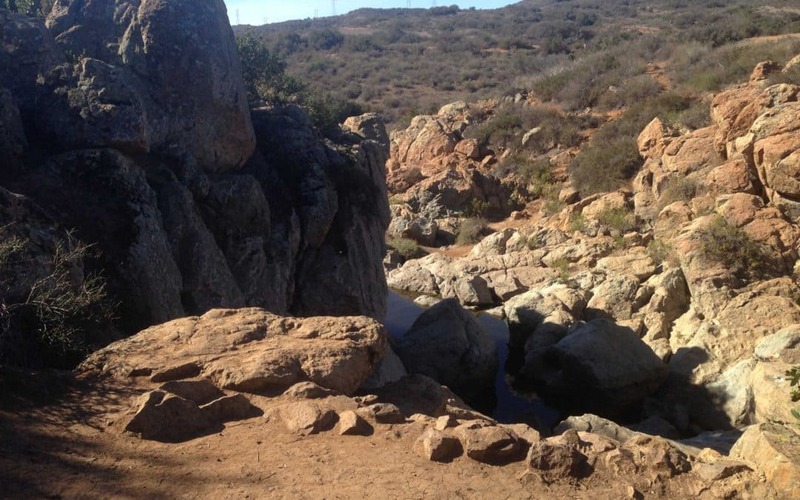 Learn about Santa Barbara’s best hiking trails & see a detailed trail map.